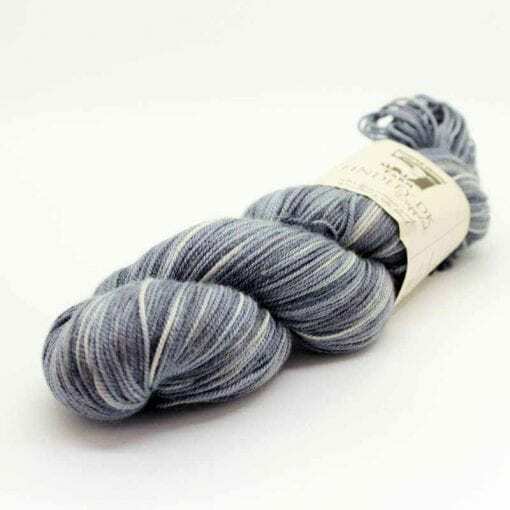 Sorry this yarn is now sold out. 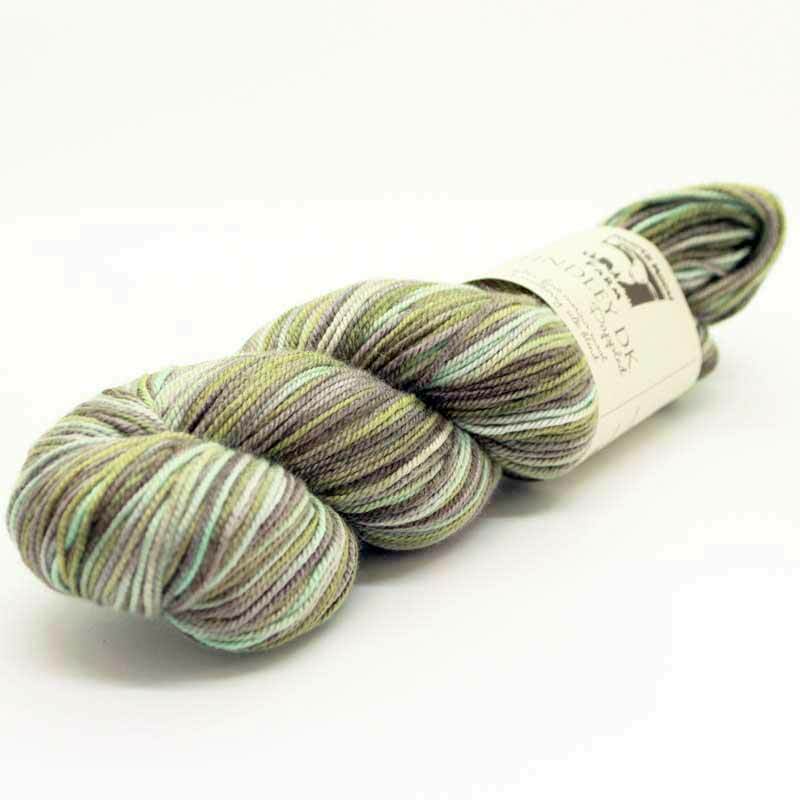 Gorgeous silk/merino blended yarn in several variegated colourways. 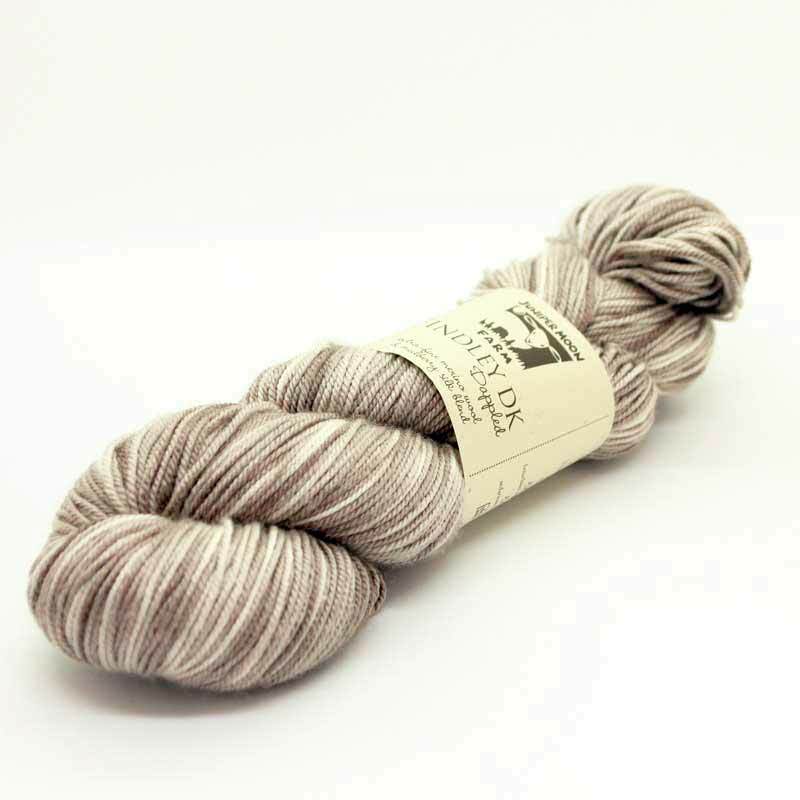 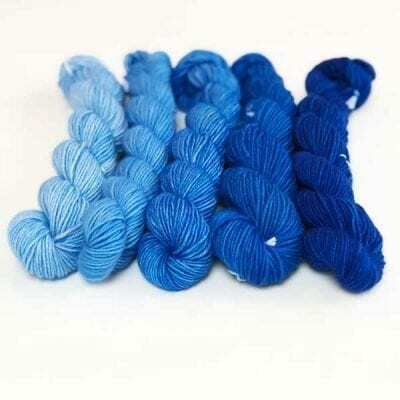 This yarn is soft and strong and has the gorgeous drape and shine you only get from silk. 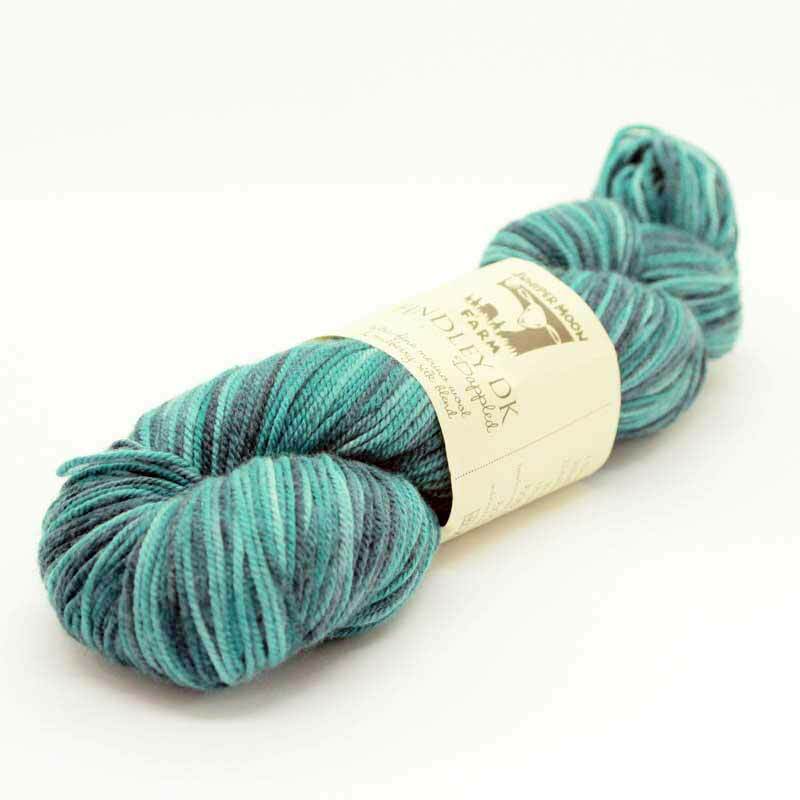 It is one of my new favourite yarns. 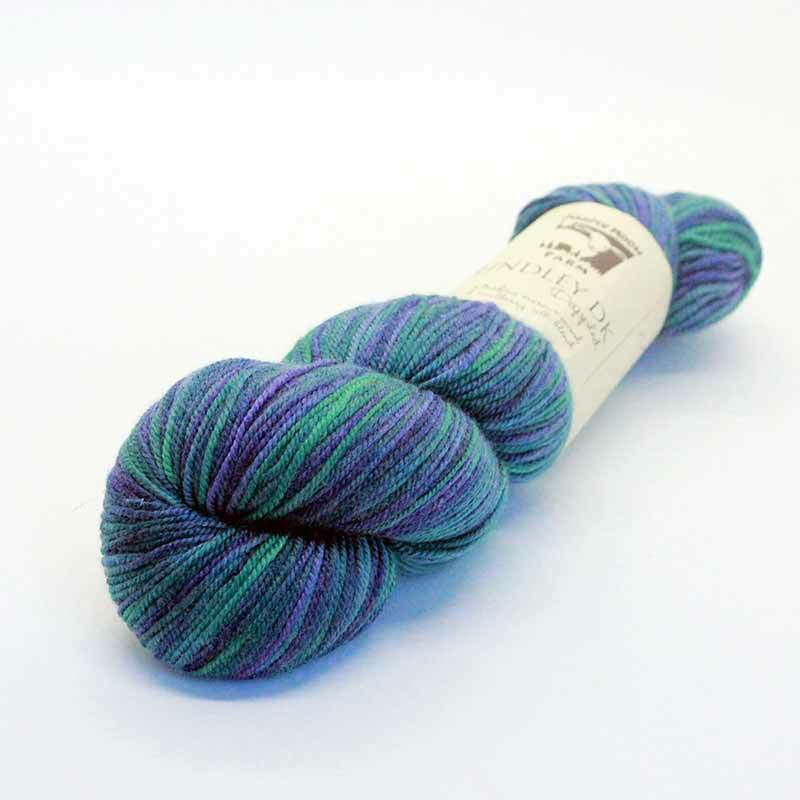 I am also selling it at £3.50 below the regular RRP. 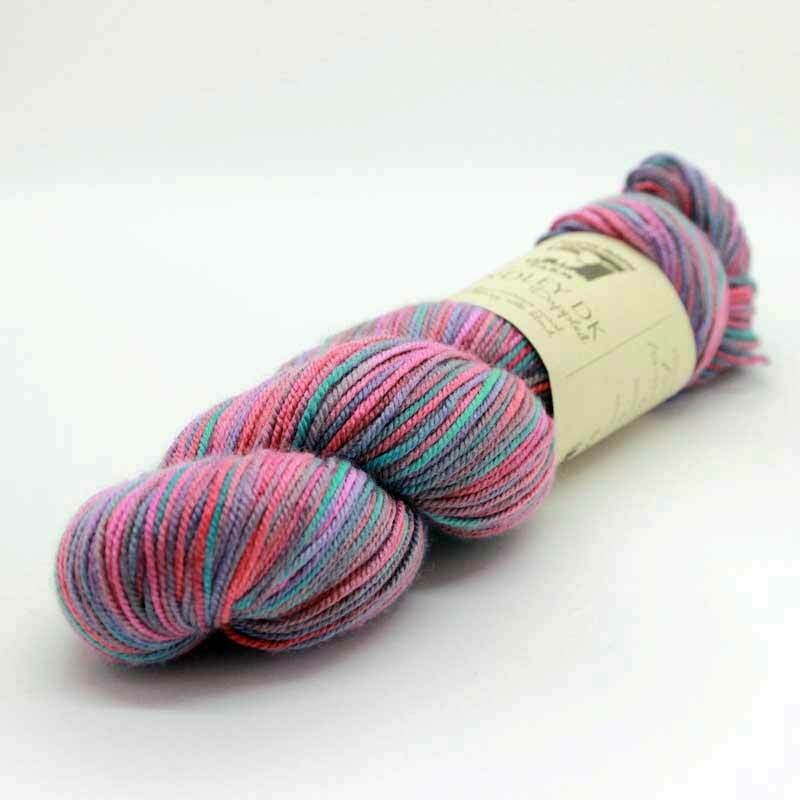 I’ve not started knitting yet but the colours and feel are lovely and the yarn looks really interesting. 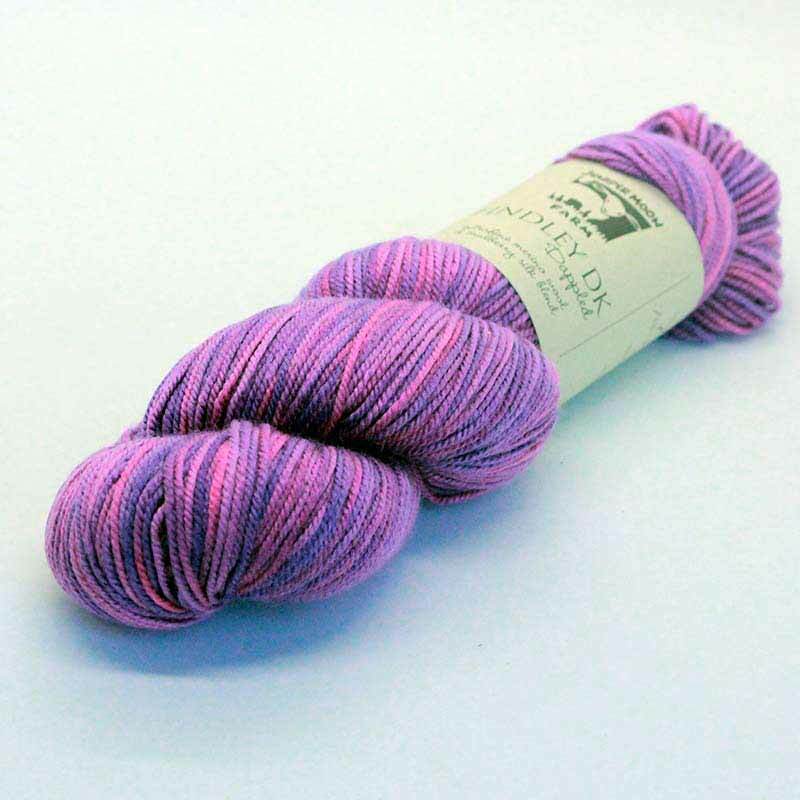 It’s going to produce a lovely fabric, I can tell. 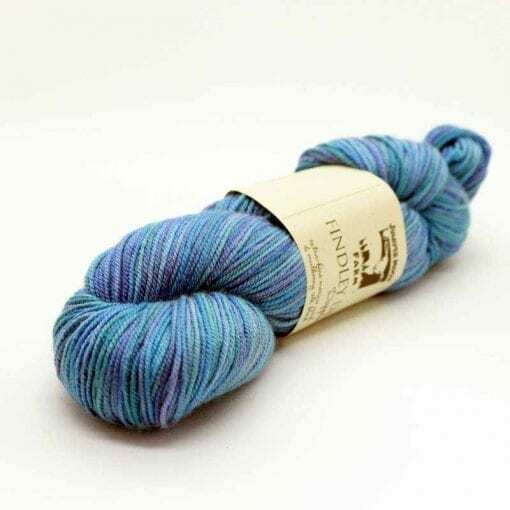 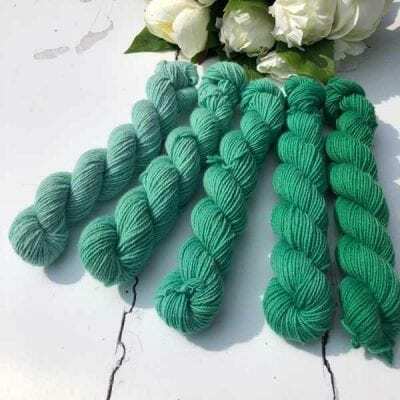 I am a very novice knitter and was pleased with the exceptional service received from Abbey in terms of advise and help with explanation about the yarn. I look forward to wearing the finished product – in due course!